Here, you will find affordable infusion accessories and injection accessories for prevention of cuts and needle stick injuries, as well as a large selection of tourniquets for phlebotomy of both, adults and children. Buy ampoule openers to safely remove ampoule heads and avoid cuts at attractive prices from Praxisdienst. 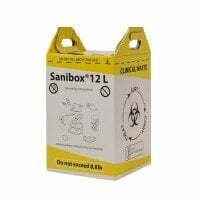 We offer a comprehensive assortment of sharps containers in a variety of sizes to safely dispose of hypodermic needles, scalpels, disposable instruments and pipette tips. Discover our wide selection of tourniquets for single and multiple use. We also offer special children's tourniquets with smaller dimensions and child-friendly motifs. 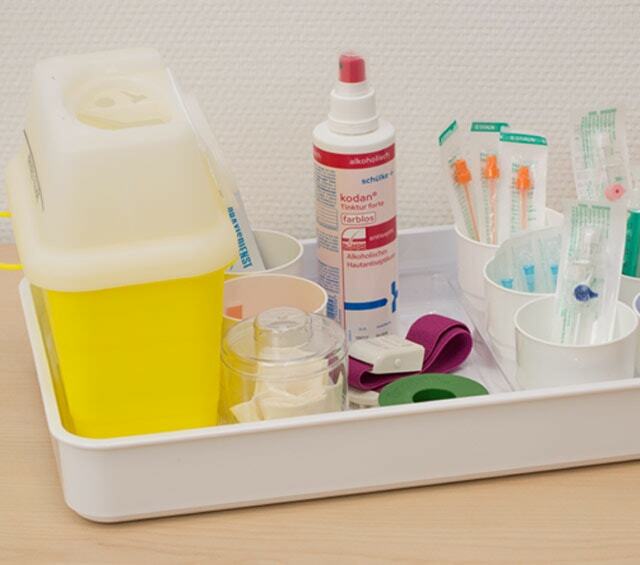 Praxisdienst offers you a large selection of infusion accessories and injection accessories for use in the surgery, hospital and lab. Here, you will find adult and paediatric tourniquets with which you can quickly and securely constrict arm veins, as well as ampoule openers for safely opening medication ampoules. 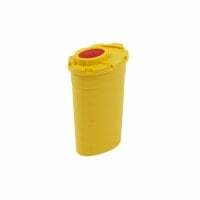 Furthermore, we offer you a comprehensive assortment of sharps bins in various sizes. Sharps bins, also known as sharps containers or collectors, provide safe disposal of pointed, sharp and contaminated items, such as IV catheters, puncture needles, used syringes, scalpels, lancets or single-use instruments. 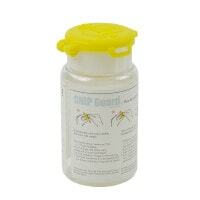 These containers are made of puncture-proof plastic and are usually equipped with a special lid with which one can strip the needle from the syringe without touching it. 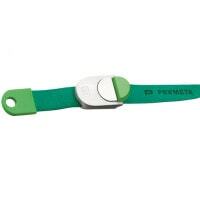 Ampoule openers are very useful for day-to-day clinical activities e.g. if infusion solutions need to be readied extremely quickly. 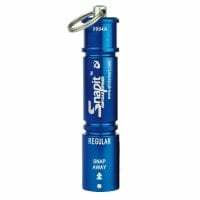 Ampoules can be safely and swiftly opened and our openers are available in pocket size or for permanent installation in ambulatory rooms or surgery labs. We offer a wide selection of tourniquets of various sizes, materials and with various locking mechanisms. Sterilisable and reusable tourniquets can be purchased for affordable prices from our online shop. For preparing and treating puncture points, you will also find the proper skin disinfectants, adhesive tape and stylets for IV catheters. Regarding infusion therapy, we have diverse accessories, such as drip stands, IV extensions and stoppers with Luer-Lock connectors; all at low prices. Explore our large selection of injection accessories and infusion accessories and benefit from the attractive graduated pricing found on many of our products. Do you have questions about our products? You are welcome to contact us per email, telephone or chat.